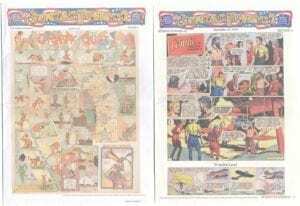 Presenting the second in a series that collects, in chronological order, all the full color Sunday pages of the classic newspaper strip! 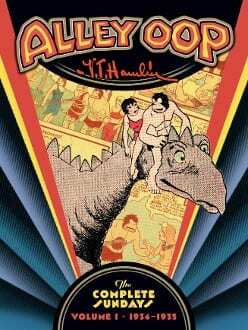 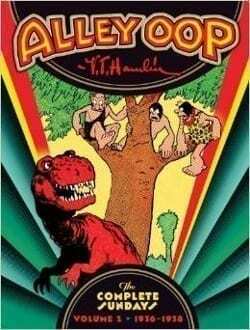 Go back in time to the prehistoric kingdom of Moo, and follow the strange, hilarious and outlandish Stone Age antics of V. T. Hamlin’s intrepid caveman, Alley Oop! 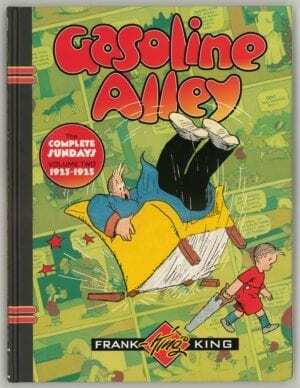 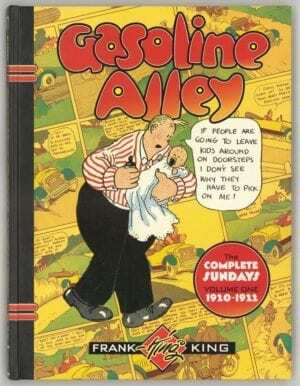 This beautiful oversized volume collects every Alley Oop Sunday strip from 1936 through 1938!